Moving is stressful, but Will-Do Movers can help make it easy! Whether you need a local mover interstate or intrastate, Will-Do can do it. We partner with reputable national brands to provide long-distance moving solutions if you need a cross-country move, as with employee relocation. We offer residential and commercial moving services and also can move your large and bulky items, such as pianos, pool tables, hot tubs, gun safes, and more. You have enough things to think about before, during, and after your move. Let us help make your transition as smooth and seamless as possible. 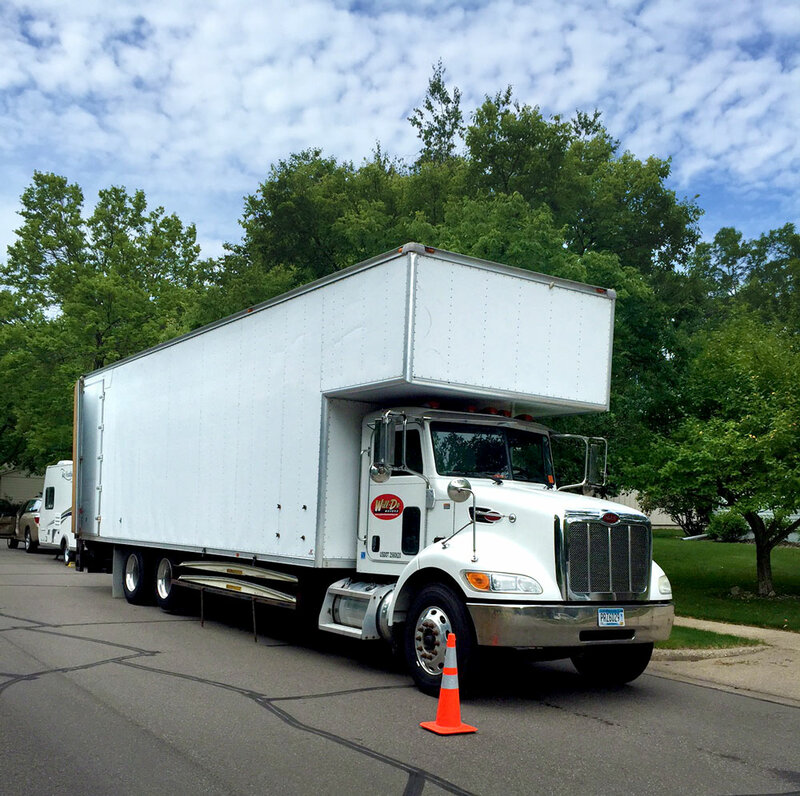 Will-Do Movers has been serving the Red Wing area for over 25 years and has an excellent customer service record. We realize how important your items are and treat them with great care. We come prepared with many thick, cushioned moving blankets to wrap and protect your furniture. Our professional movers are background-checked, so you can feel confident your items are in good hands. Our friendly customer service staff can guide you throughout the whole moving process and can help you identify the best way to plan your move to make it most cost-effective and efficient for you and for our movers. We customize your move to fit your needs, and we offer secure storage trailers at our controlled access location for household storage if your items can’t go directly to your new home yet. We also offer packing services for busy folks. If you need assistance moving a large item from one room to another or plan on refinishing your floors, Will-Do Movers can move your items within your home. We can also deliver new furniture, gun safes, hot tubs, and the like from any retailers not offering delivery. Moving from a house in which you’ve spent your entire adult life to a new place can be overwhelming, and it’s so much more than merely downsizing and moving things. Families helping their elderly parents with this transition may also need to deal with a host of other challenges, such as illness, memory impairment, or trauma. Will-Do Movers will make your loved ones’ moving day efficient and treat them and their possessions with care and compassion. Resources such as the National Association of Senior Move Managers can also help coordinate some of the physical and emotional aspects of relocating to assisted living, senior housing, or a nursing home.